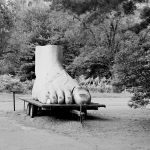 The first of my new weekly roundup of items of interest from the world of Photography and the creative sector. Jim has been photographing the residents of his home town Dereham for the past ten years, focusing on those facing social exclusion and disadvantage. Having started a degree in Art, he dropped out in his final year to become the primary care giver to his mother. 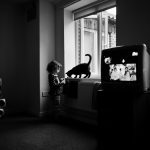 Since then he has produced an unparalleled body of work giving a voice to those who most need it, shooting a stunning body of Black & White, social documentary images and sharing them on his Small Town Inertia blog. The project has finally got the recognition it dererves through the publication of his first book by Bluecoat Press. It is a powerful and poignant series of images and if you are unaware of his output, I would urge you to take a look. Jim was kind enough to contribute an image to my project ‘The Shot I Never Forgot’ (pictured image) and I have been a keen follower of his work since. This project keeps popping up in my various feeds this week and it is well worth a look. Aaron is a colleague at UWE having just set up the MA Photography course this year. The images are juxtaposed with local newspaper clippings in an often amusing and always thought provoking manner. You can view the project on Aaron’s website here. GRAYSON PERRY – THE MOST POPULAR ART EXHIBITION EVER! I was very excited to finally see the opening of the new exhibition at the Arnolfini, Bristol. 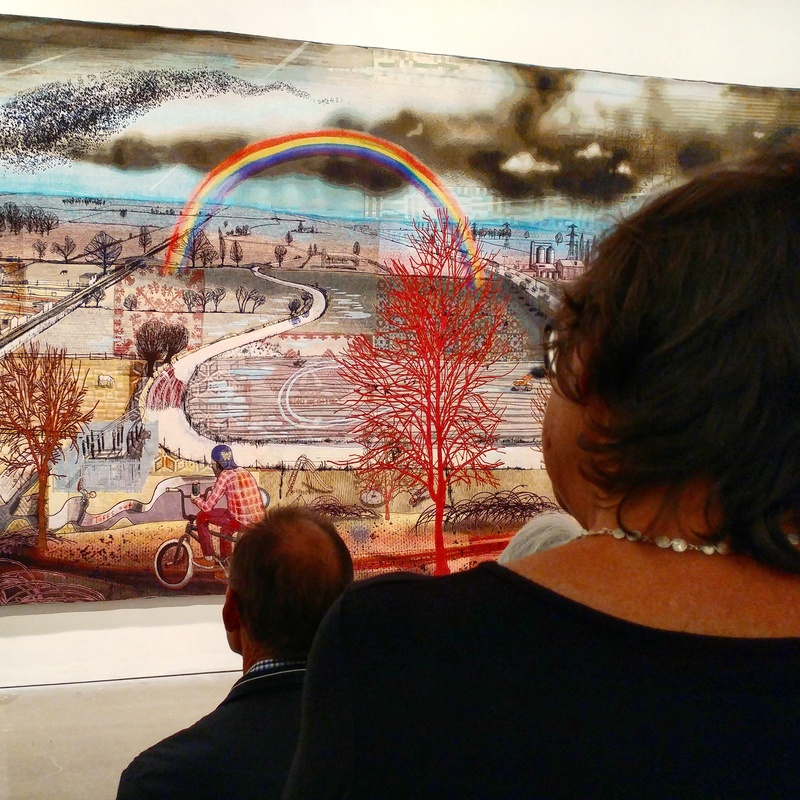 Grayson Perry seems to consistently create output that is both beautiful, timely and poignant. This show doesn’t disappoint with a mixture of older works and more recent works, including the Brexit Pots. It was a pleasure to see the gallery busier than I have ever witnessed and given it is free and on until December, there is no excuse not to go and have a look! This week I have been mostly revisiting Todd Hido’s exquisite images, as part of my research into the use of light in photography. The image shown is from his series ‘Homes at Night’. 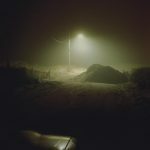 Hido seems to have an uncanny ability to bend light to his own will within his images and seem to merge an almost snapshot aesthetic with a considered, atmospheric and film like quality. His work needs to be seen in print to appreciate its real genius, but a full archive is available on his website here.